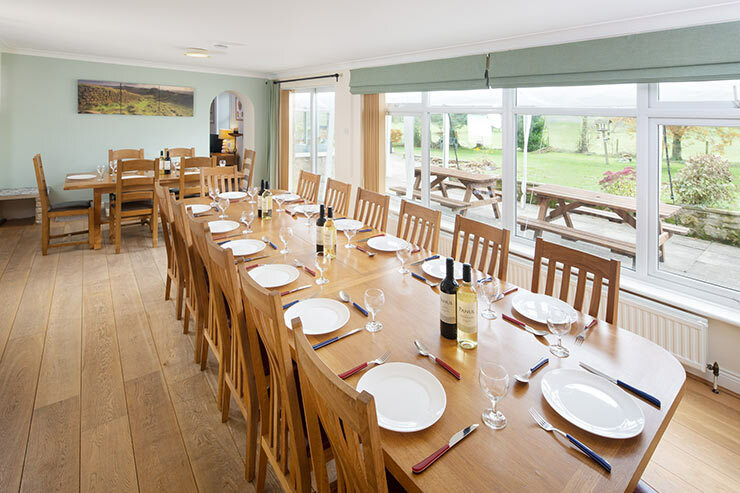 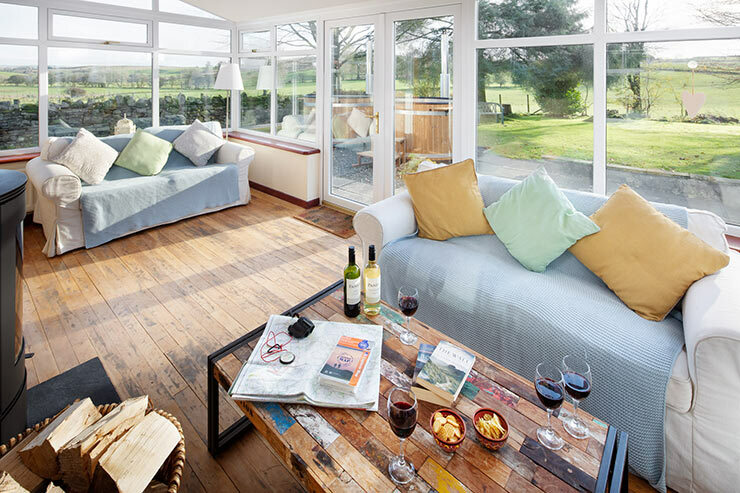 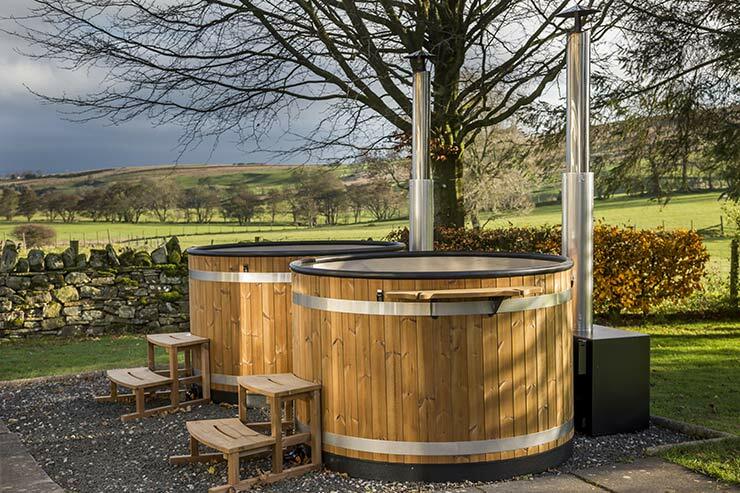 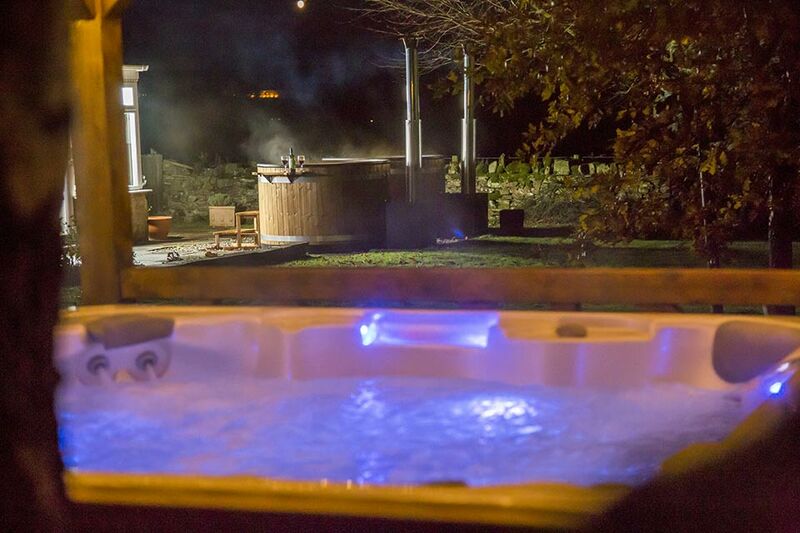 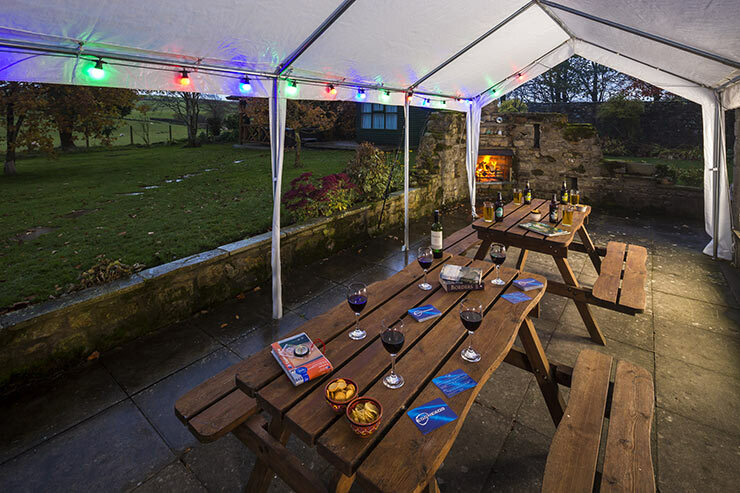 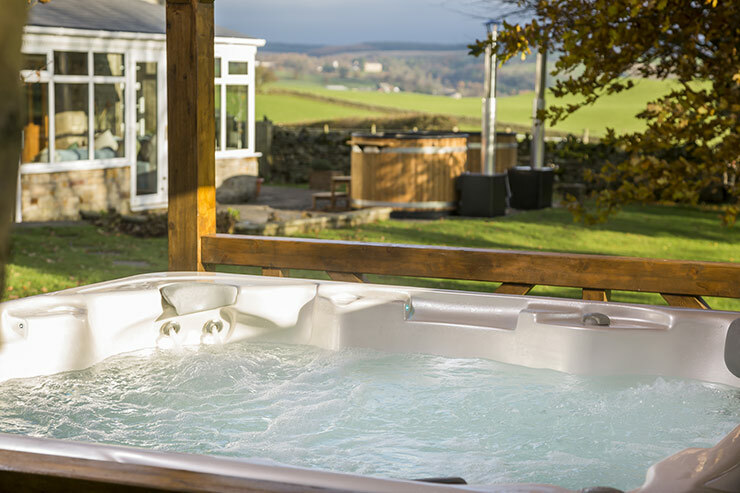 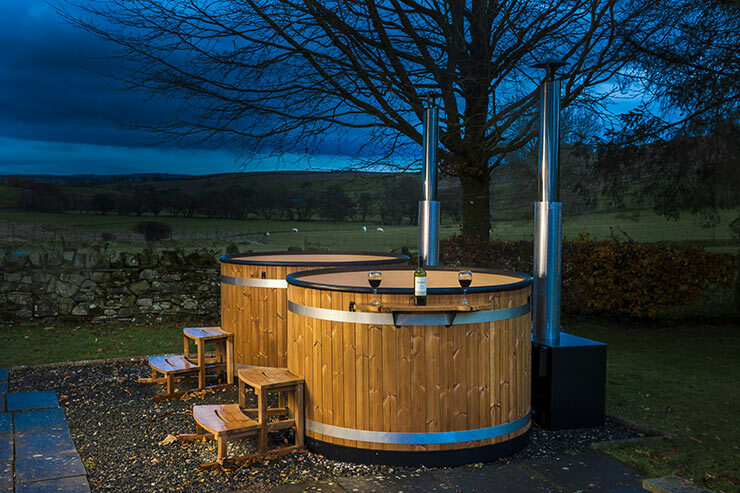 Bush Nook offers unique self-catering accommodation for up to 23 people in the rolling countryside of North East Cumbria near Hadrian's Wall. 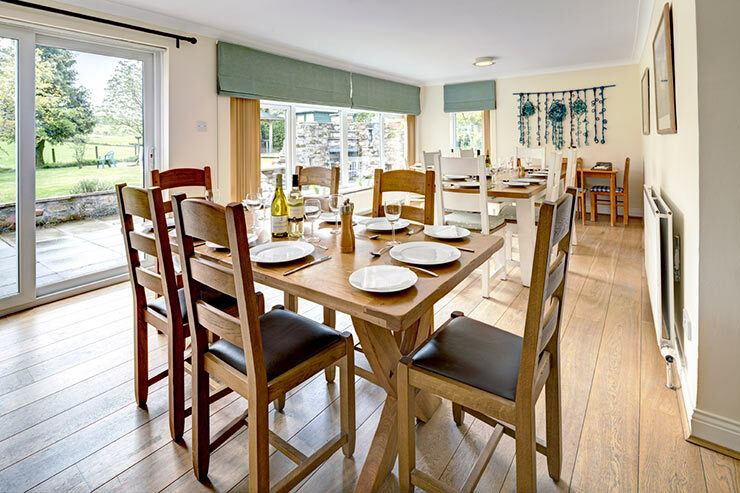 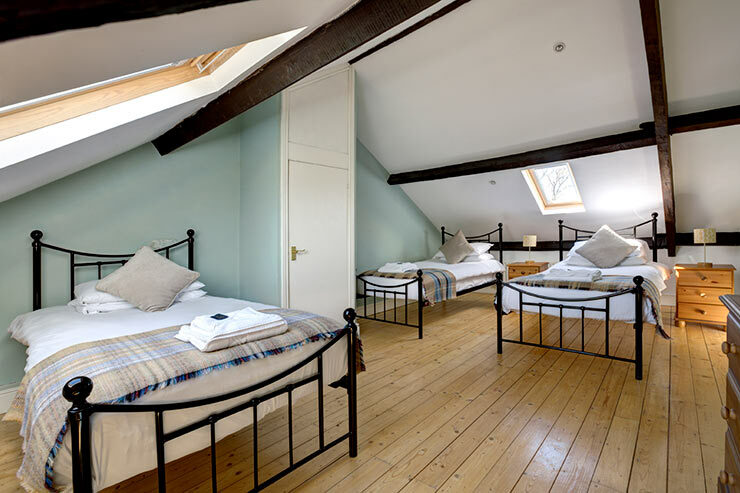 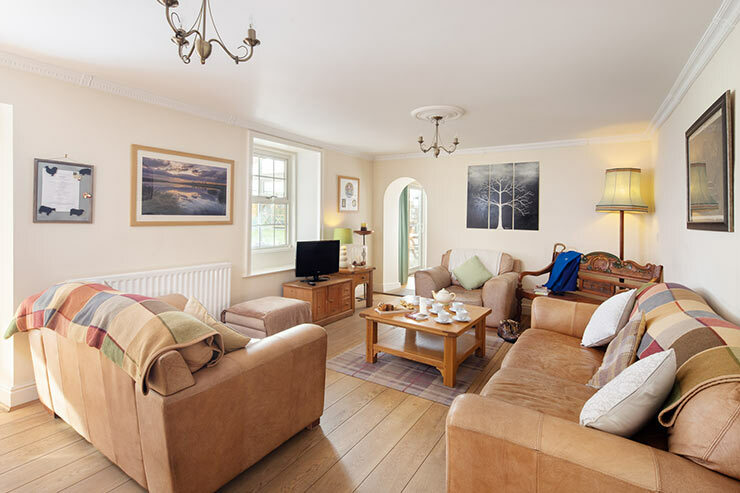 Offering a mixture of single, double and twin en-suite bedrooms, we can accommodate large groups looking to create memories with a stylish country retreat. 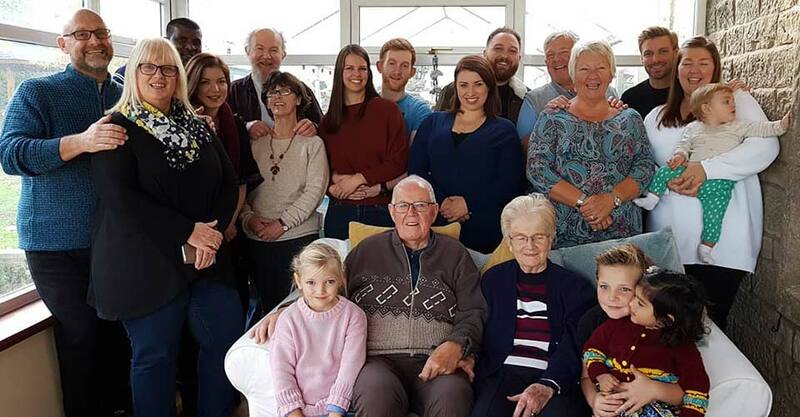 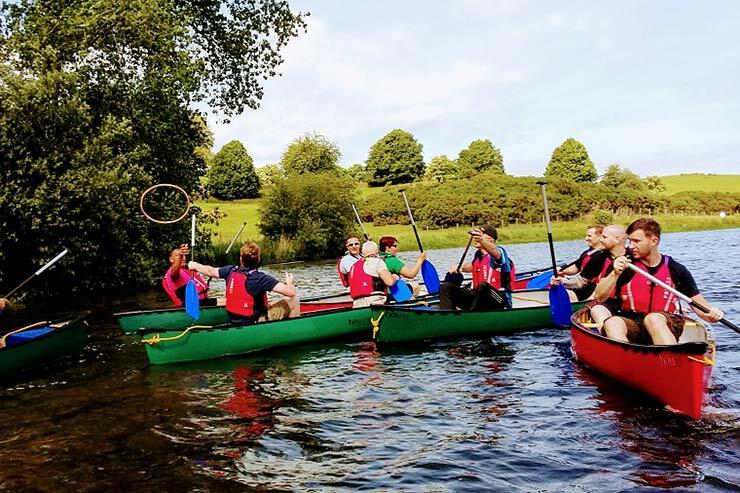 Add an element of fun and adventure to your stay at Bush Nook with some group activities either on-site, or nearby at the beautiful Talkin Tarn Country Park. 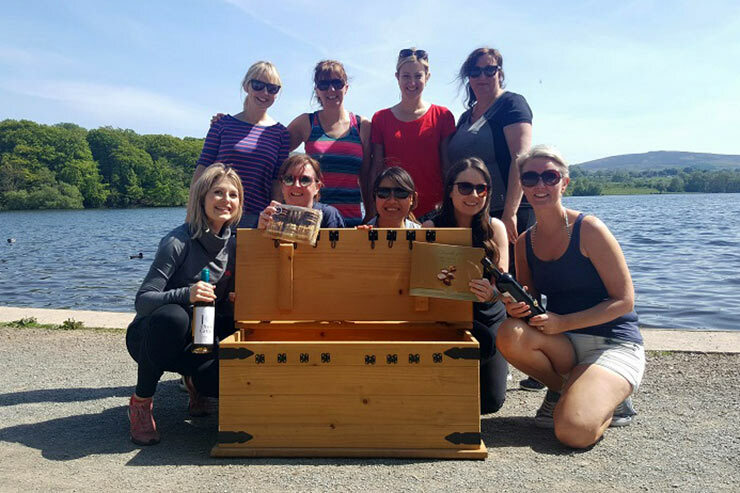 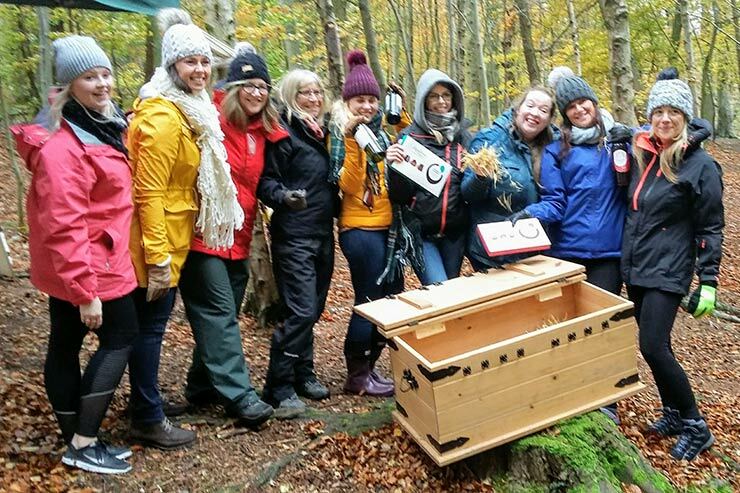 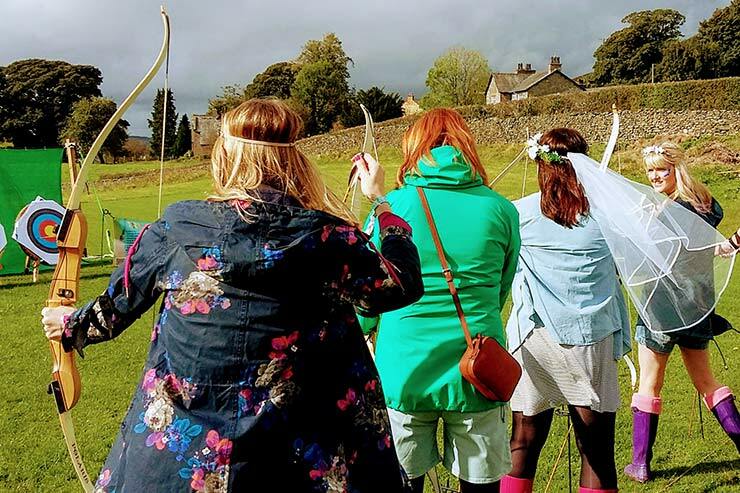 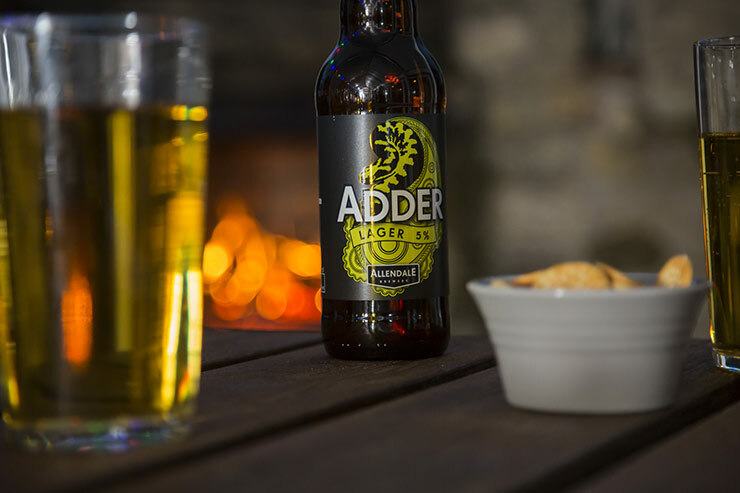 Our partners, Independent Adventure, will bring a range of fun group activities such as Archery, Cocktail Masterclasses and The Treasure Chest Challenge for your event. 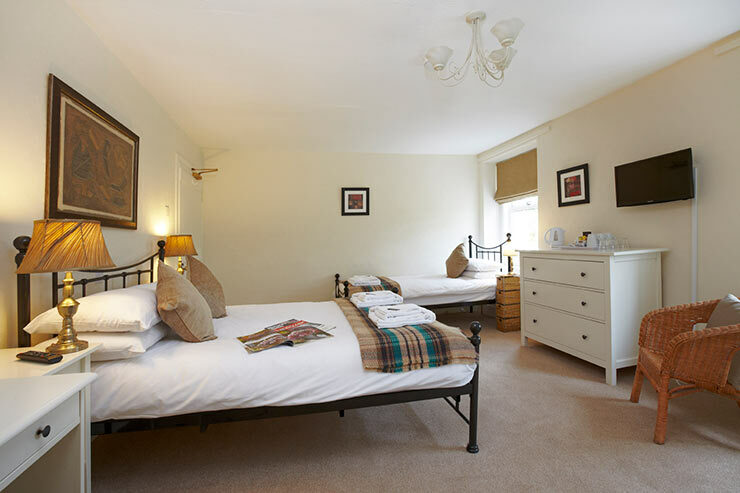 Take a look at their website (www.independentadventure.co.uk) for a comprehensive list. 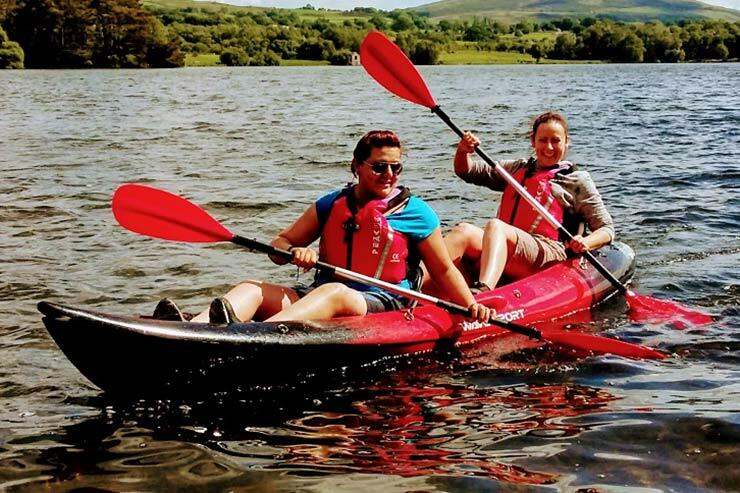 Just a short drive from us, water sports such as Canoeing, Kayaking and Raft Building can be included in your activity package at their base, Talkin Adventures. 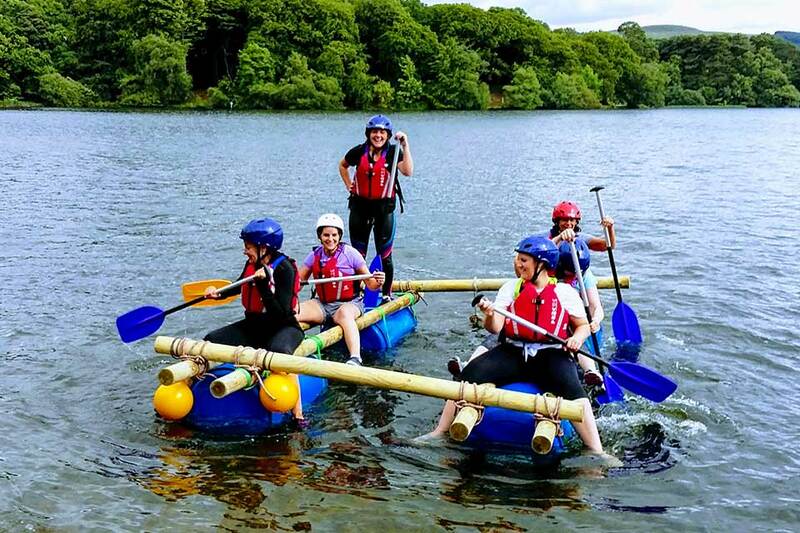 Contact Independent Adventure today about an activity package that will be designed to suit your group. 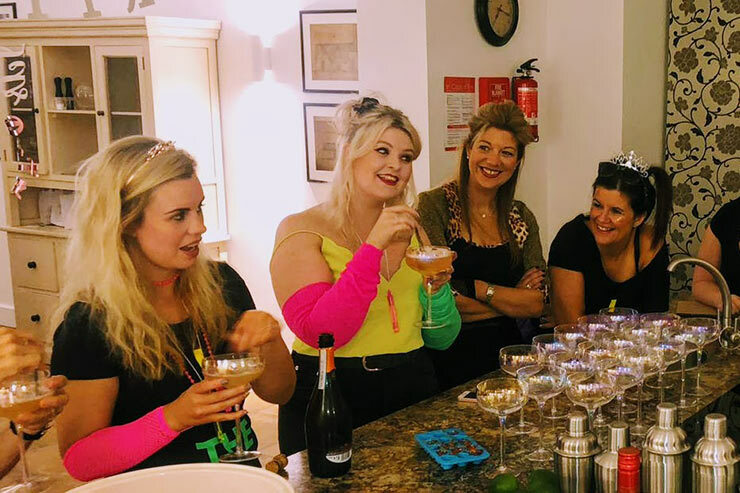 Choose from activities suitable for all ages from 8 years old with some great options for hen and stag parties, family celebrations and get-togethers, and corporate team building events. 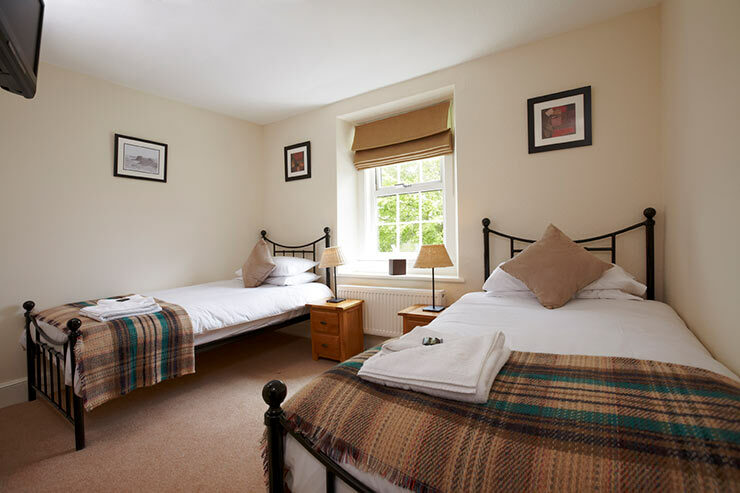 Check their website or email info@independentadventure.co.uk to find out more.